Professor Sharon Gratto has built a career providing historical context to multicultural and folk music. Pavane Publishing is proud to launch her new series with this classic tune attributed to Huddie Ledbetter. A simple three-part treble choir accompanied by a stand-up bass gives an authentic American home-spun quality to the work. 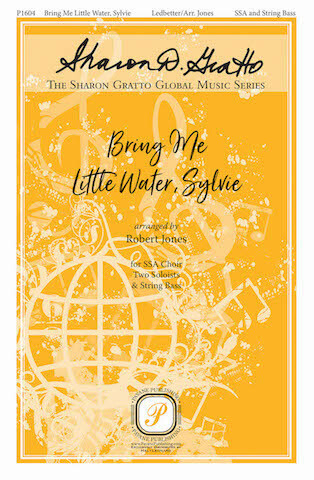 Truly fun to sing, this arrangement sounds just the way the song should always be sung.